Alter The Press! 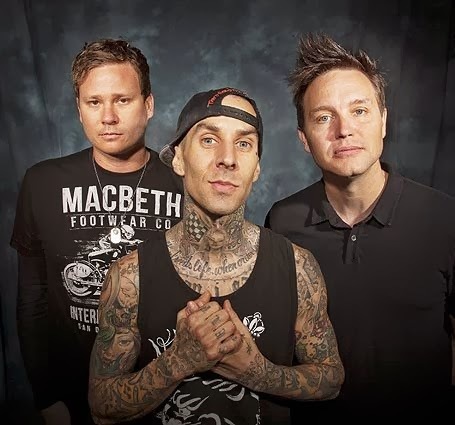 : Tom DeLonge: "I Never Quit Blink-182"
Despite earlier reports, Blink-182's Tom DeLonge has announced that he has not left the band. "I never quit the band. 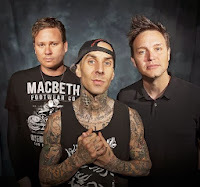 I actually was on a phone call about a blink 182 event for New York City at the time all these weird press releases started coming in," the guitarist said in a statement just released via his official Twitter and Facebook account. Earlier today, the band released a statement that they received an e-mail from Tom's manager explaining that "he didn’t want to participate in any Blink-182 projects indefinitely." What's happening in the world of Blink-182 right now? !